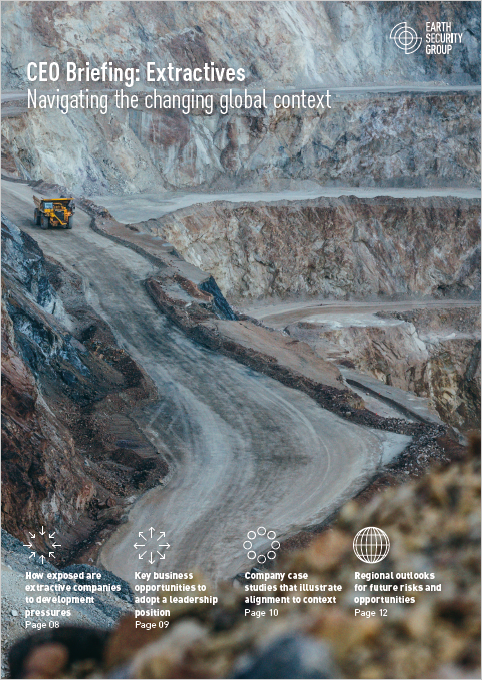 This 2016 CEO Briefing for extractive companies helps business leaders to navigate an operating context for resources that is rapidly changing and becoming more complex. Development pressures are undermining the business environment. In this brief we show how business leaders can align their companies to the societal priorities of the countries in which they operate. We call this ‘business diplomacy for sustainable development’.